Misc. 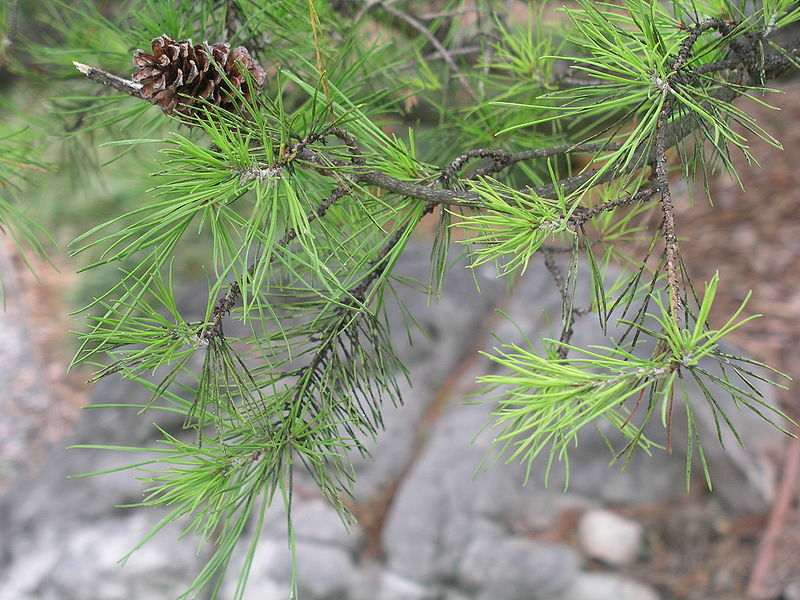 Distinguished from other species of pines by its short needles (2 in a bundle), small cones, and retention of dead branches along the lower portions of the trunk. A short-lived species that often becomes established after disturbance. Grows in poorer sandy soils in the coastal plain. Relatively short-lived tree about 60 years.